Our superior rooms deliver luxury in the extravaganza. 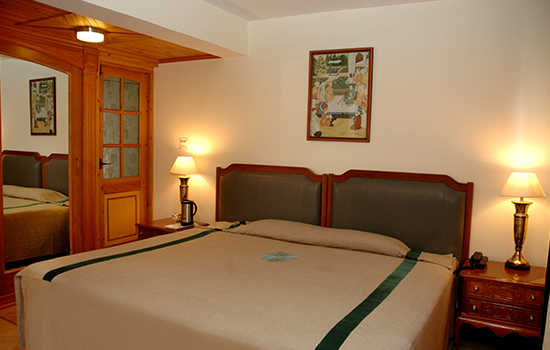 Spread in the area of 256 sq ft, the rooms hav double beds and equipped with all essential modern day’s amenities. Daily Newspaper / Non A/C / Table fan / Pillar Heaters. WiFi Internet, Study Table, Stationary.